Every day except Saturday. $40 for 30 minute readings. 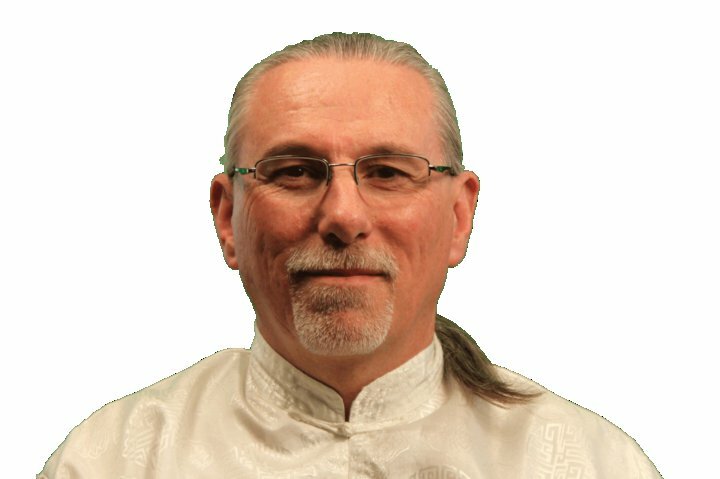 Dr. Doug Lucero has been reading Tarot cards for over 30 years, and has a unique perspective on the interpretation of the cards and spreads. He also incorporates Holistic Life Counseling when the reading calls for additional assistance. As a reverse thinker, Dr. Doug approaches problems and lessons you may be learning from a distinctly unique perspective giving you deeper insight.